Online Banking — "MISS EMMA"
We're making it easier for you to access your account online, while continuing to protect you with our multilayered security system. 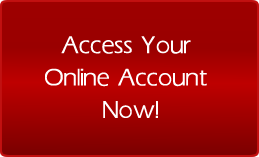 Manage your accounts safely and securely from the comfort of your home. Piggott State Bank provides these online services free of charge. To enroll for online banking call or stop by our office today. Check your balances, transfer money, view your recent transactions, all from the palm of your hand. Download the Touch Banking app in iTunes or Google Play. Check balances and view transaction history with just a few simple clicks. Set up text banking through online banking quickly and easily, then just send a text to 96942 to get started.